a free 6-month membership to the all new Cleveland Fitness Club! Need financing for your vehicle? We have rates as low as 2.9%! finance application is quick and easy. Apply today! 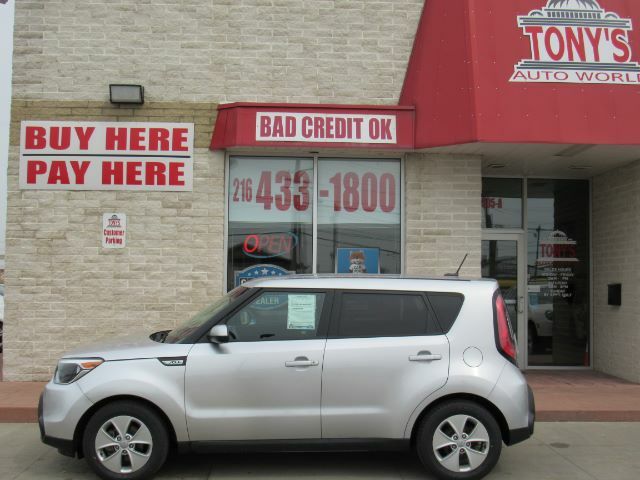 pre-owned cars, trucks, and SUVs for sale. an amazing car is what we love to do! 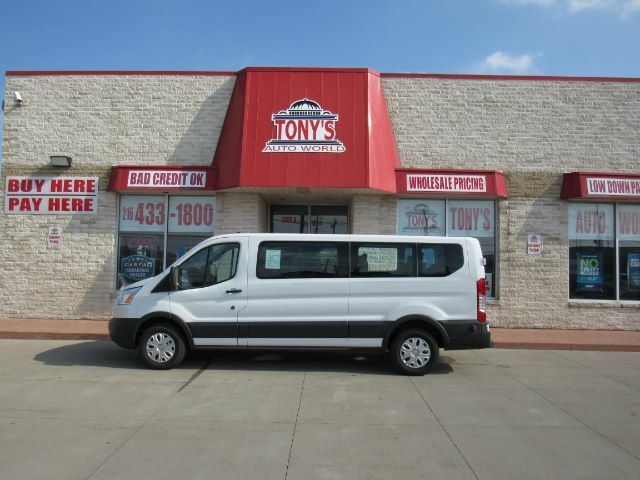 When you step onto our lot you will quickly realize that we truly take a lot of pride in offering quality vehicles to individuals and families just like you. All of the vehicles on our lot are quality, clean, mechanically sound, and are handled and maintained with a high level of care. 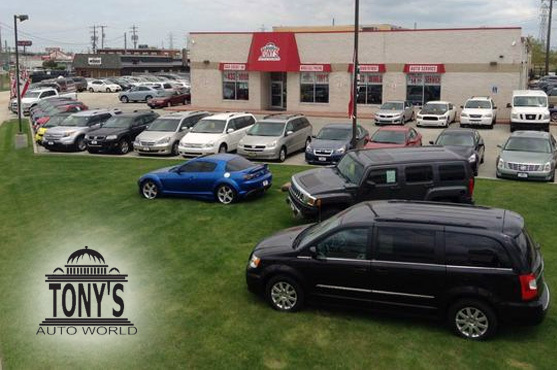 Each vehicle has passed extensive mechanical inspection in order to earn its place on our lot. 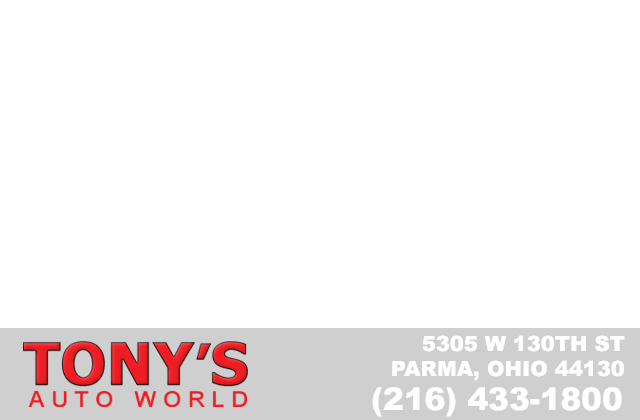 Call Tony's Auto World at (216) 433-1800! I just made my second purchase at Tony's Auto World. Rick was my sales person, it was a pleasure to have worked with him. Even more comforting I was introduced to the GM Joe and the Owner Tony. There aren't too many dealerships that those two individuals will offer any of their time. So nice to visit dealer that's cars are in good condition, all car faxes were available when I asked. Winnie was the Sales Associate that assisted me during my purchase. I would recommend Tony's to my friends and family. Thanks Again! I have had tremendous customer service from Tony's auto world they talked to me. They got to know my finical situation and made sure I could afford the car. They always make time for me when I go in and keep in good contact with me. 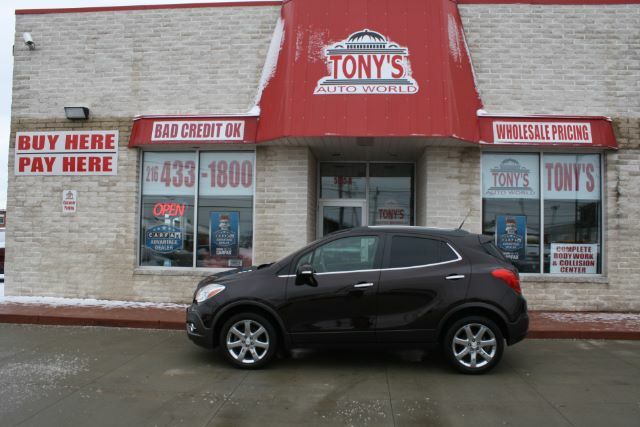 I will definitely be buying another car from the wonderful people at Tony's Auto World.